India stands for unity in diversity and epitomizes the sense of oneness among people of this country in spite of their physical or psychological barriers. It is a huge country area wise and getting a complete picture of this great land in one go in something that requires a great amount of time and resources. However, you can have an idea of Indianness in short span of time by visiting some finest historical places of India categorically Delhi, Jaipur & Agra. We often call it a golden triangle tour circuit. 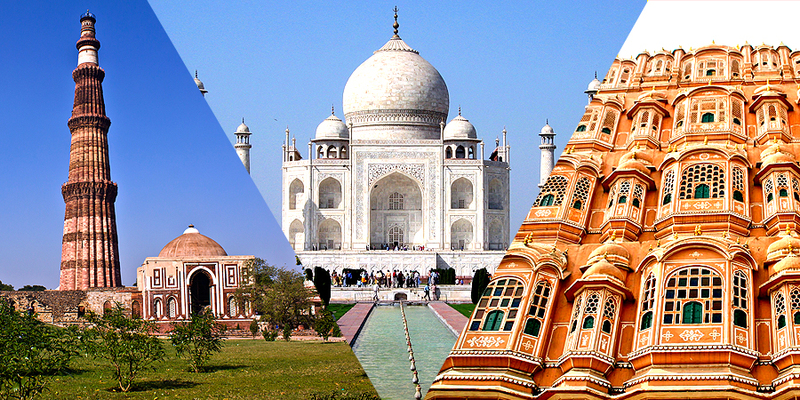 These are much traveled and the most admired cities of India. 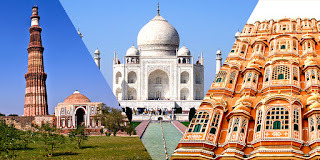 “Delhi – Jaipur – Agra” can be covered in 4 to 5 days time at ease and this route is a highly sought after the North India’s best tour packages. The influence of British and Mughal architecture can easily be felt in their buildings & monuments. Besides, there are plenty to offer ranging from beautiful landscapes, gardens, Forts & Palaces, vibrant bazaars, malls, natural beauty, multi cuisine restaurants, traditional eateries serving mouth watering dishes to travelers. In addition to this, the golden triangle tour provides travelers a fine spectrum of the country’s topography. Not to forget the prominent buildings & monuments and its exquisite architecture that brought a global recognition to the nation and providing unrelenting support to the world of Art. Taj Mahal is one of the main attractions among all the notable attractions of this circuit. An extra ordinary carving on marble will leave you spell bound. Please have a look at these cities and their attractions. Delhi: Delhi is a capital of India and a blend of historical, religious and contemporary structures. Delhi’s food culture is also something which every tourist looks forward to. The most exciting places for shopping in Delhi are Chandni Chowk, Connaught Place, and Lajpat Nagar & Sarojini Nagar. Following are the major attractions of Delhi needed to put in the itinerary. Agra: Agra is a city of Taj Mahal situated 200 km south of Delhi. 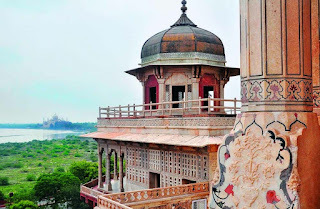 Monuments of Agra are the masterpiece of Mughal architecture. It is one of the Seven Wonders of the World and also the UNESCO world heritage site. The popular Bazaars or markets of Agra are Sadar Bazaar & Kinari Bazaar. Below is the list of major attractions of Agra. 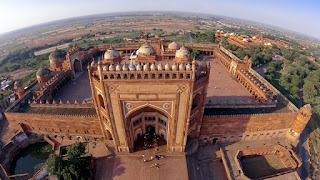 #Taj Mahal,# Red Fort,# Fatehpur Sikri,# Sikandra Fort,# Itmad-Ud-Daulah Tomb. 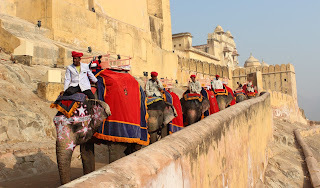 Jaipur : Jaipur is popularly known as the “Pink City” of Rajasthan. Jaipur is very rich in history and culture. 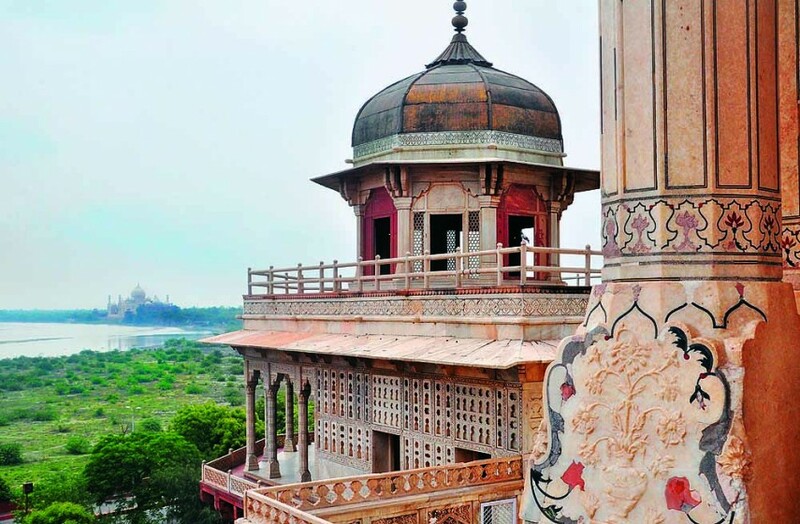 It also offers magnificent Forts and Palaces, once the land of great warriors Rajputs known for courage. Jaipur city was founded by Maharaja Sawai Jai Singh 2nd in 1727. The beautiful places, museums, religious places, gardens, traditional fairs & festivals keep this city and its vibrant culture alive throughout the year. Johri & Bapu Bazaars are famous markets for quality gems & Jewelry along with traditional and modern outfits etc. Go through the major tourist attractions of Jaipur. Golden Triangle Tour will certainly be a memorable and unforgettable one for travelers.